The ski resort Obergurgl-Hochgurgl is located in the Ötztal (Austria, Tyrol (Tirol), Tiroler Oberland (region), Imst (District)). 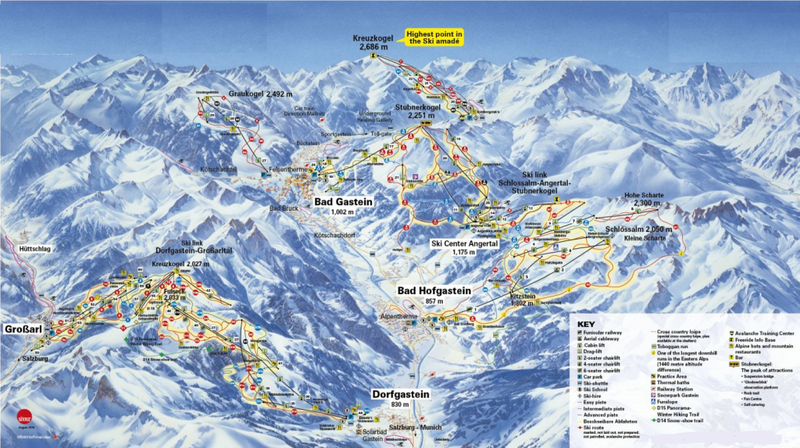 For skiing and snowboarding, there are 110 km of slopes and 5 km of ski routes available. 22 lifts transport the guests. 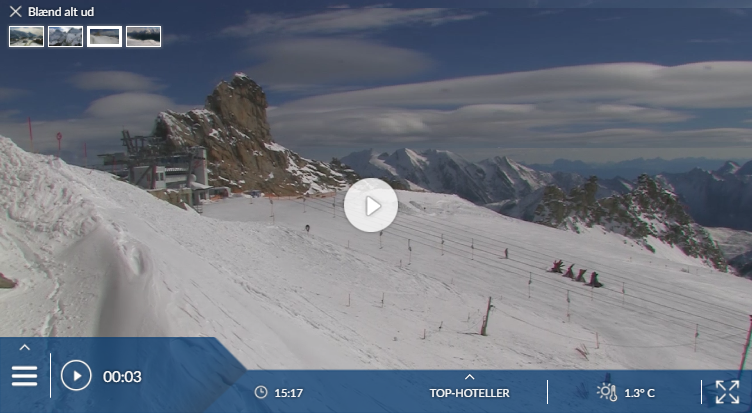 The winter sports area is situated between the elevations of 1,793 and 3,082 m.
In the Obergurgl-Hochgurgl ski resort, the focus is on top quality skiing: skiing without waiting times at the lifts and right to your hotel door. 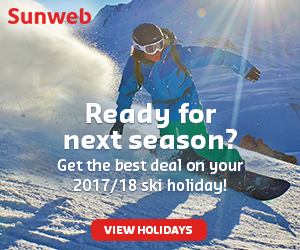 Fun on the slopes is had here from the middle of November until the beginning of May at one of the most snow reliable winter sports locations in the Alps. 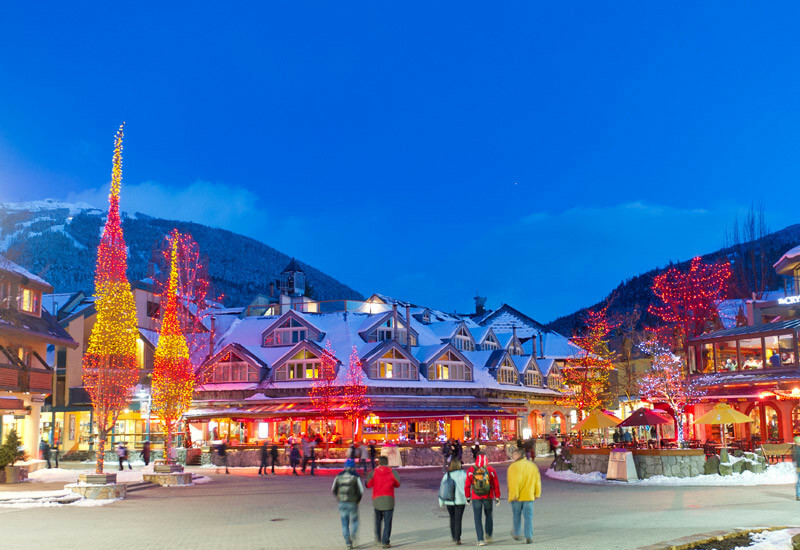 The activities offering in addition to skiing includes high elevation cross-country trails, winter hiking paths, guided ski tours, fun toboggan parties and nighttime snow shoe trips and the offering is constantly increasing. With the construction of the Kirchenkar gondola lift, the Top Mountain Crosspoint Hochgurgl was built. This multi-functional complex located on top of the Obergurgl-Hochgurgl ski resort at 2,175 m and combines the base station of the new lift, the highest motor cycle museum in Europe, a modern wait-staffed restaurant and the toll station for the Timmelsjoch Hochalpenstraße. The Obergurgl-Hochgurgl ski resort is always well worth the trip. Has the climate crisis and the higher temperatures affected snow conditions in Obergurgl-Hochgurgl? For the last 5 years, week 6 has been the most insecure with 1222 cm snow depth on average in Obergurgl-Hochgurgl. 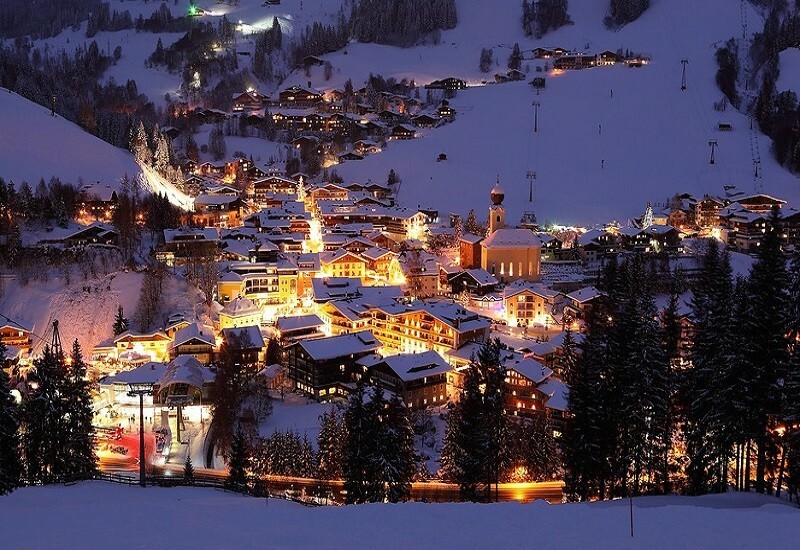 There are, of course, other resorts with reliably good snow, or with uncrowded easy and intermediate pistes, or with traditional chalet-style architecture, or with little or no traffic, or with teatime raves on the slopes. 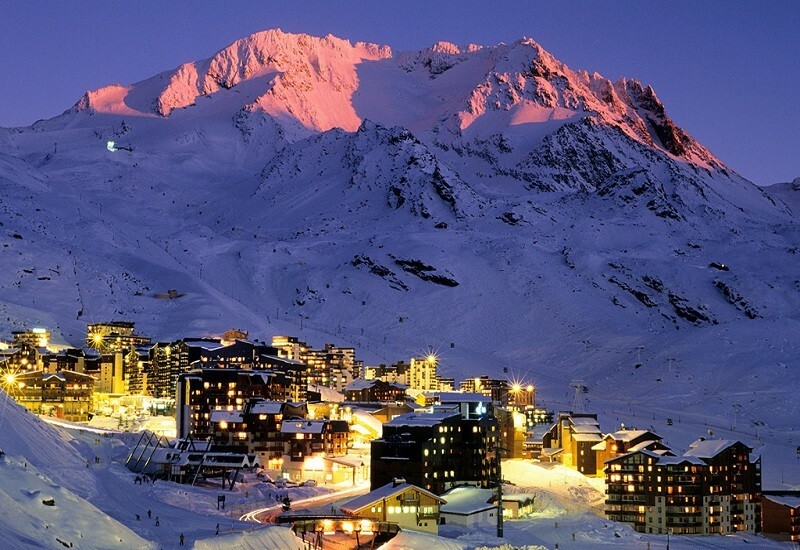 But we’re hard pressed to think of other resorts that match all of Obergurgl’s attractions. The resort attracts a lot of British visitors, many returning time after time, booking the same hotel a year in advance to avoid disappointment, and it’s not difficult to see why. Many reporters stress what a good resort it is for families. Obergurgl has grown out of a traditional mountain village, set in a remote spot near the head of its valley – the highest parish in Austria and usually under a blanket of snow. The village is small and has three main parts. First you come to a cluster of hotels near the Festkogl gondola. The road then passes another group of hotels set on a little hill (beware steep, sometimes icy walks here). Finally you reach the nearest thing to a centre – a little square with a church, a fountain, the hotel Edelweiss und Gurgl and an underground car park. Even higher Hochgurgl, linked by a mid-mountain gondola, is little more than a handful of hotels at the foot of its own area of slopes. The lift pass is quite pricey, for a small resort. But for any keen skier it’s worth paying an extra 10 euros (at the time of buying your main pass) for a day in Sölden, a short free bus ride down the valley (buses every hour).